著者 DuPrez, K.T., Hilario, E., Wang, I., Fan, L.
著者 Liao, J.-H., Huang, K.-F., Tu, I.-F., Lee, I.-M., Wu, S.-H.
著者 Ko, T.-P., Zhang, L., Chen, C.-C., Guo, R.-T., Oldfield, E.O. 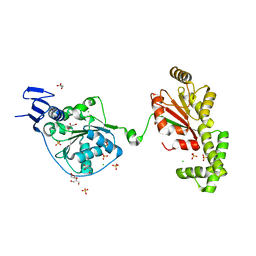 主引用文献 Moenomycin Biosynthesis: Structure and Mechanism of Action of the Prenyltransferase MoeN5. 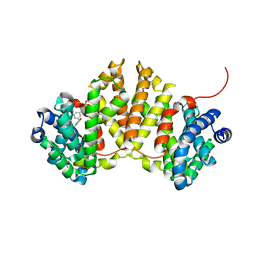 著者 Ko, T.-P., Zhang, L., Chen, C.-C., Guo, R.-T.
著者 Weng, J.H., Wei, T.Y.W., Hsieh, Y.C., Huang, C.C.F., Wu, P.Y.G., Chen, E.S.W., Huang, K.F., Chen, C.J., Tsai, M.D. 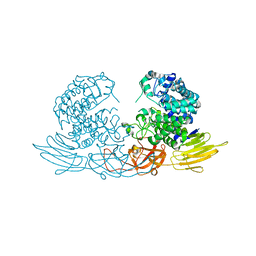 主引用文献 Uncovering the Mechanism of Forkhead-Associated Domain-Mediated TIFA Oligomerization That Plays a Central Role in Immune Responses. 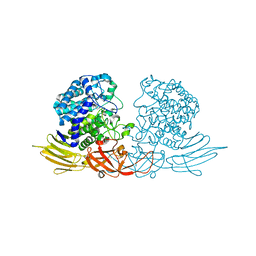 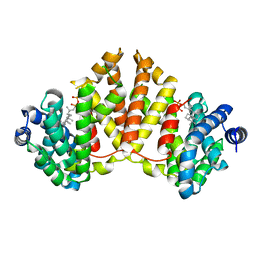 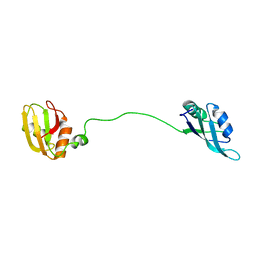 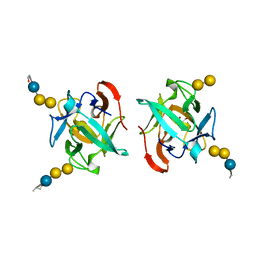 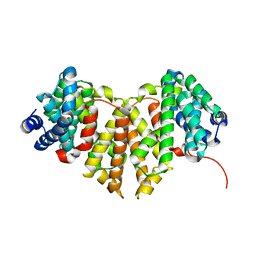 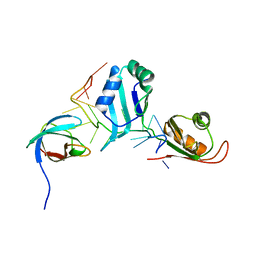 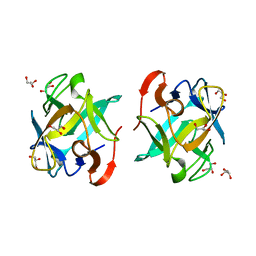 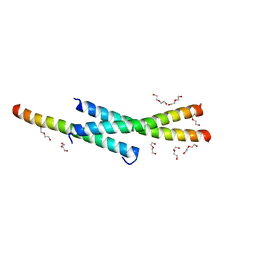 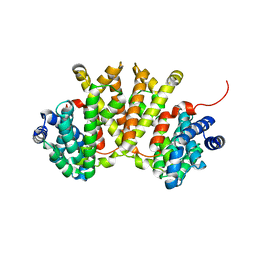 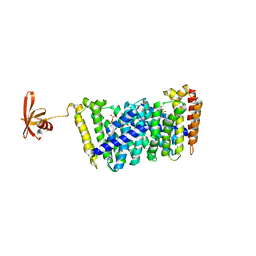 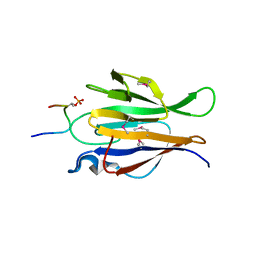 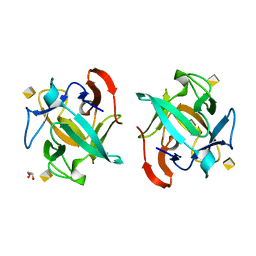 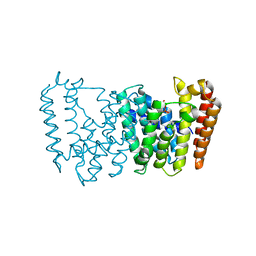 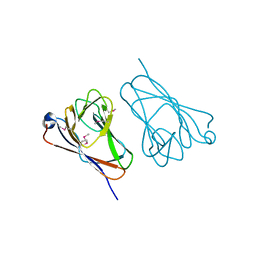 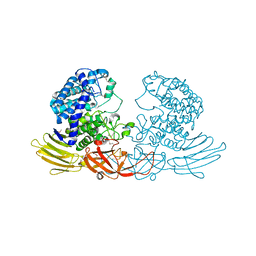 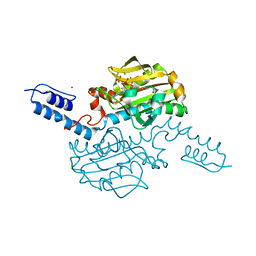 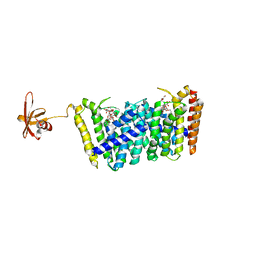 著者 Hu, Y., Zheng, Y., Ko, T.P., Liu, W., Guo, R.T.
主引用文献 Structure, function and inhibition of ent-kaurene synthase from Bradyrhizobium japonicum. 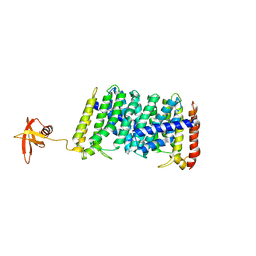 著者 Liu, W., Zheng, Y., Huang, C.H., Guo, R.T.
著者 Liu, W., Zheng, Y., Huang, C.H., Ko, T.P., Guo, R.T.
著者 Huang, C.H., Zhu, Z., Cheng, Y.S., Chan, H.C., Ko, T.P., Chen, C.C., Wang, I., Ho, M.R., Hsu, S.T., Zeng, Y.F., Huang, Y.N., Liu, J.R., Guo, R.T.
著者 Chang, T.H., Ko, T.P., Hsieh, F.L., Wang, A.H.J.